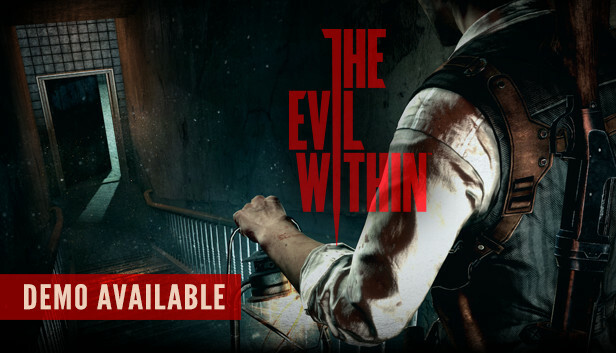 Halloween is here, and just in time for it, there are some fitting specials for The Evil Within going on right now on Steam! So for those of you who have been thinking of getting The Evil Within but haven’t done so yet, there is now a demo of the game available on Steam. It allows you to play through three chapters of the game. If you then buy the full game, you can even continue from your demo save file rather than starting over from the beginning. Better yet, for a limited time, when you buy the full game they’ll give you a free copy of Call of Cthulhu! 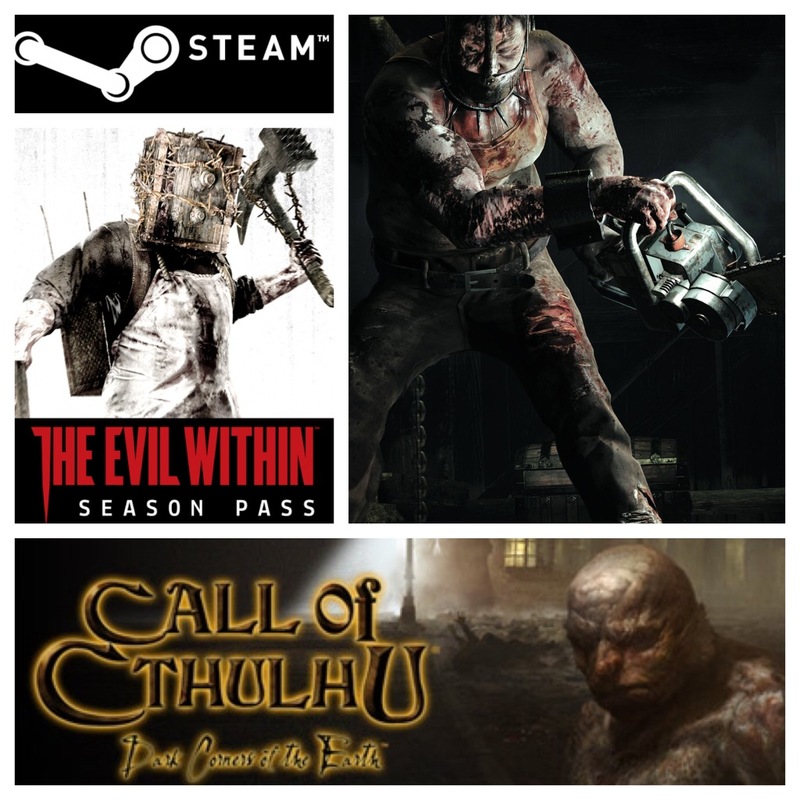 And on top of this, The Evil Within season pass is also 50% off for a limited time! The Evil Within is $59.99, and the season pass is $9.99 while it’s on sale at 50% off (down from $19.99). The new demo version is good news, as it is always nice to be able to try a game before you commit to purchasing it. So if you’re still on the fence, now you can try out this haunting game and find out if you should get it! The total savings of getting the game right now may only be $10 thanks to the season pass being on sale, but don’t forget that you get a free game with that (a free copy of Call of Cthulhu). So if you really want the game, this might just be the moment to nab your copy!